I think when clients or suppliers walk into our studio at Ann-Marie Powell Gardens, they’re surprised to see so many screens. 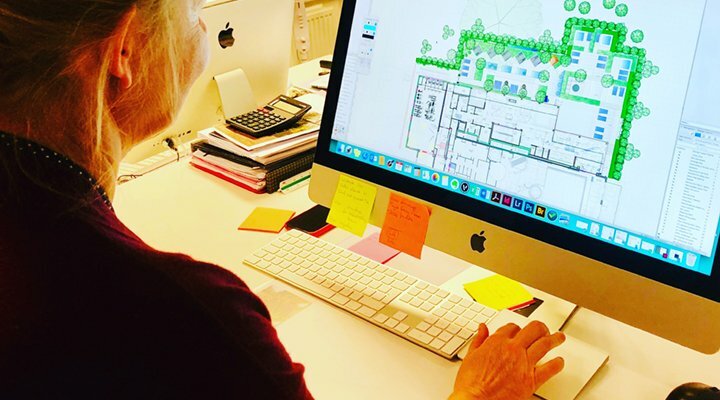 I can understand why people don’t consider garden design to be an IT-focused profession, but there is no denying that my colleagues and myself are working in Vectorworks most of the time. It’s always open on our Macs. In fact, to ensure accuracy we keep all our schedules, plans, and drawings in Vectorworks files for as long as we can and only export them when the time comes to share information. 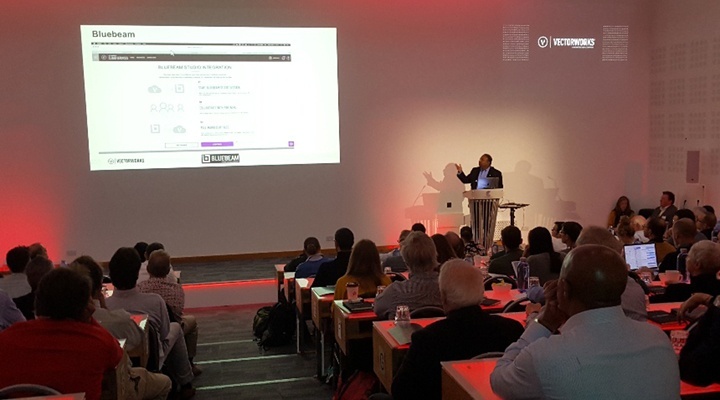 On October 2, over 200 Vectorworks customers, prospects, and partners gathered for Vectorworks Design Day at the Cavendish Conference Centre in London. This event served as the one year anniversary celebration of the Vectorworks UK office opening. 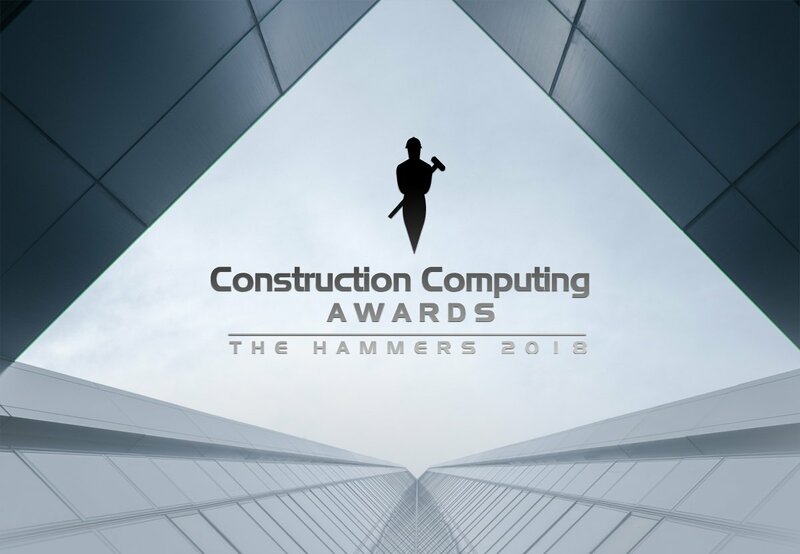 “The Hammers” have dropped, and we’ve received 10 nominations for this year’s Construction Computing Awards. Our company and Vectorworks Architect were nominated for three awards, while the Nomad app also received recognition. Jonathan Reeves, director of Jonathan Reeves Architects, scored three nominations for his projects and work as a Vectorworks trainer. 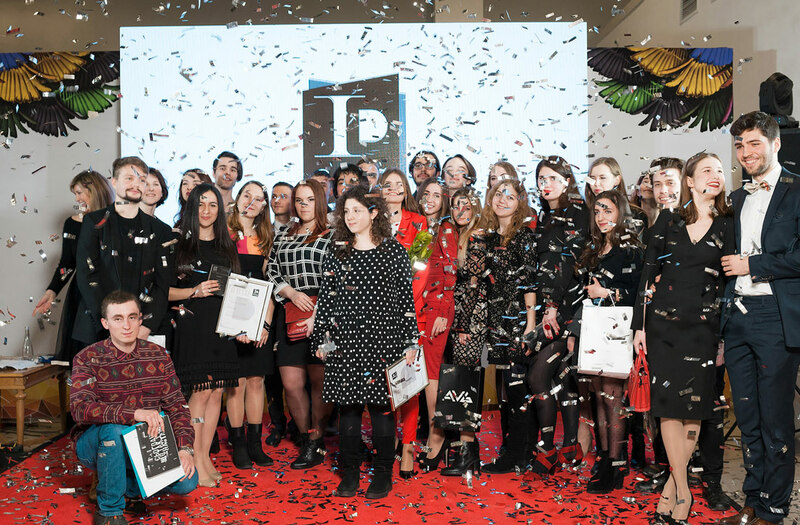 We are proud to have been involved in the latest Society of British Interior Designers (SBID) student competition and to be actively involved in their events. It is a privilege to participate in the various activities and competitions SBID holds for interior designers. Each event held by the SBID helps to find the finest young designers and bridge the gap between students and their careers. 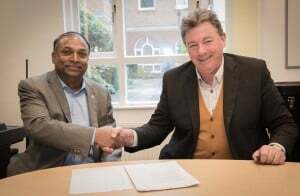 By partnering with SBID, we are able to offer a wide array of opportunities for the interior designers of the future. Have hideous eyesores surrounding the house, such as AC units, utility meters, trash/recycling bins, hoses, or equipment? Lack a homey feel, leaving your client reluctant to spend time in it? Nothing says spring like landscape design! 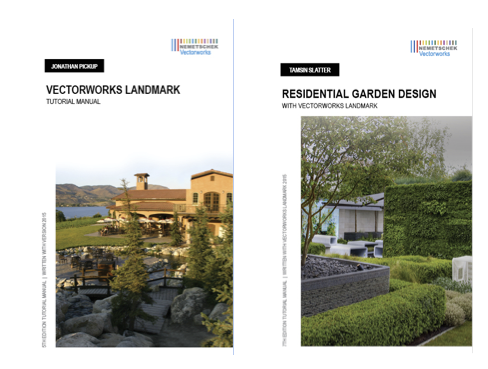 So, to celebrate the release of new instructional guides Residential Garden Design, Seventh Edition by Tamsin Slatter and Vectorworks Landmark Tutorial Manual, Fifth Edition by Jonathan Pickup, we're hosting two book signings in the Paris Foyer at the Sofitel Philadelphia Hotel during the Vectorworks Design Summit, and all registered attendees are welcome. 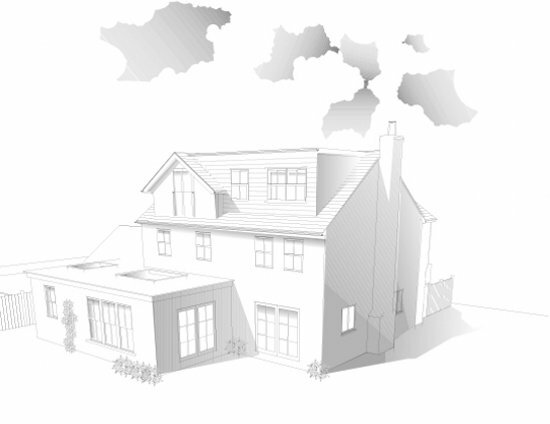 If you’ve taken a Vectorworks Landmark or interior design training course at Design Software Solutions in the United Kingdom, you’ve experienced Kate Pearson’s talents as a knowledgeable Vectorworks software trainer firsthand. 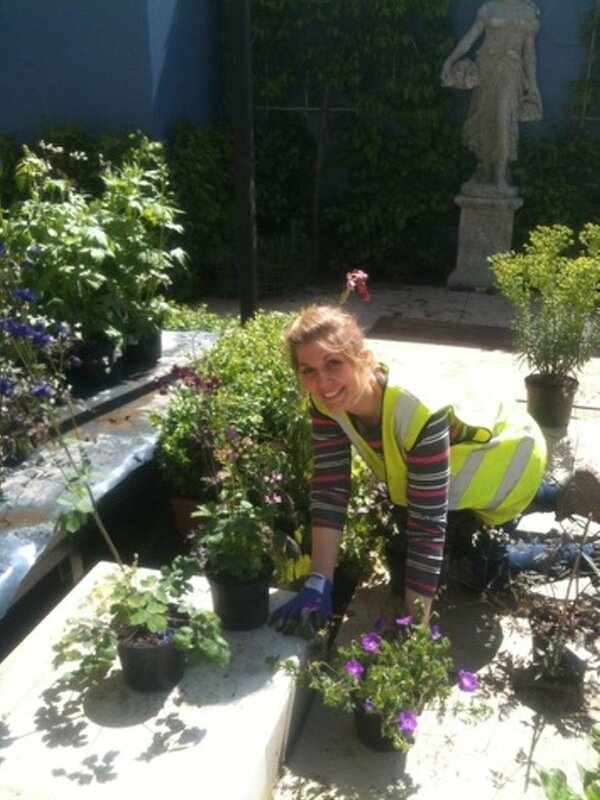 So when Oxley's Furniture invited her to design their exhibit for the RHS Chelsea Flower Show 2014, we were delighted and not the least bit surprised!